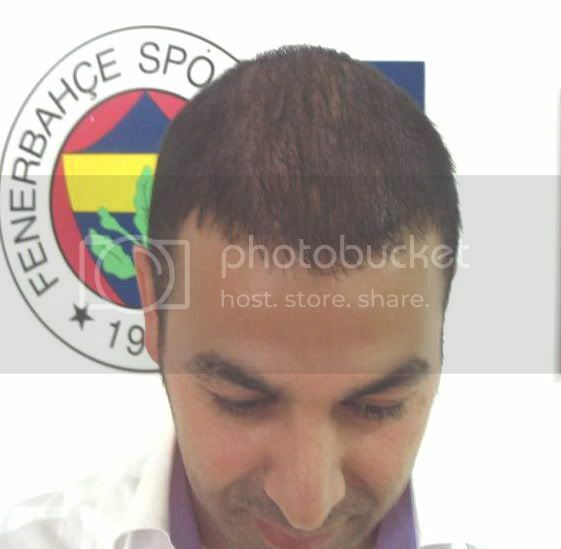 Hi everyone, i’m new in hairsite and i am here to represent the Hairline Clinic from Turkey and their work from now on. I am a former patient of them. I will be posting the photos of patients’ results and trying to answer your questions as best as i can. 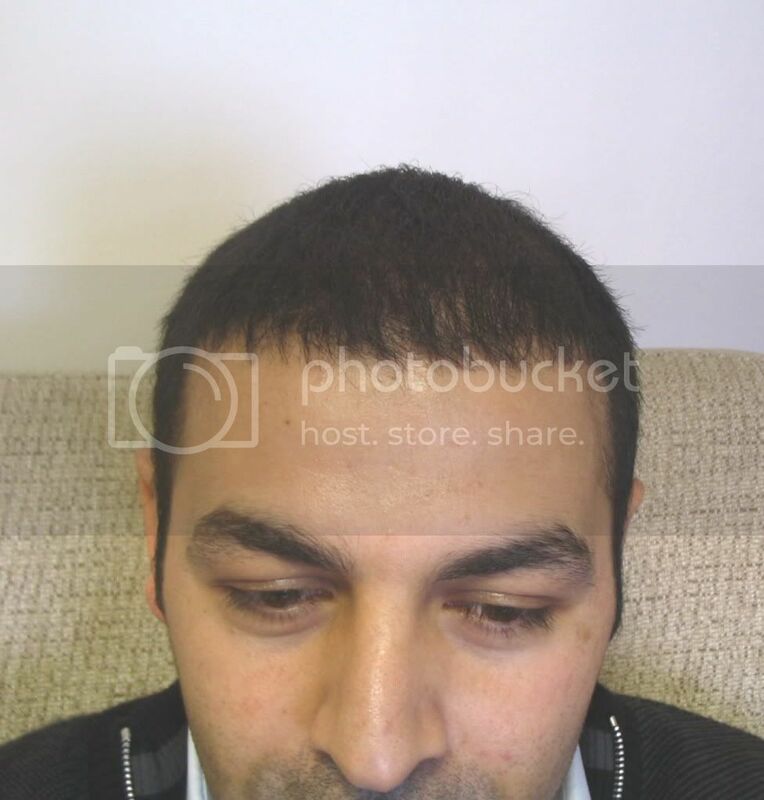 Hairline Clinic has been doing hair transplantation using Fue technique since year 2002, the clinic is established in 2002 by Beyhan Ozkesen (Kovulmaz) and Dr. Ozgur. Dr. Ozgur is the first doctor practicing FUE technique in Turkey. 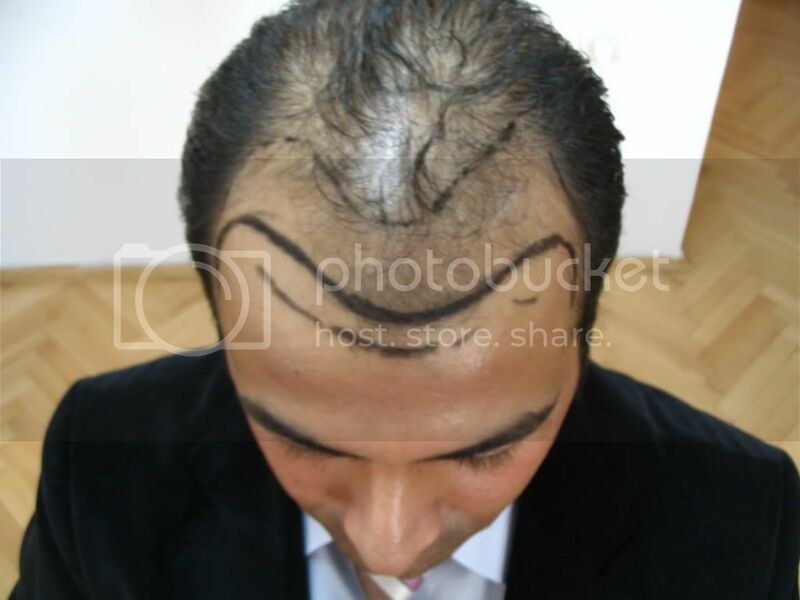 Since 2002, he has been performing hair transplants only with Fue technique. 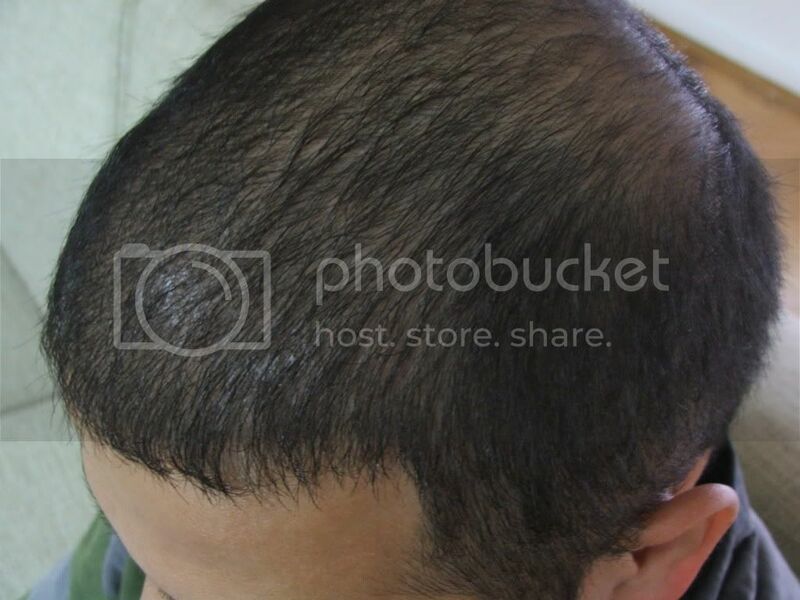 He performs all stages of the operation (hair extraction, hair transplant) himself. Since 2002, he operated 348 patients only practicing Fue technique. Dr. Ozgur is the first doctor to transplant beard grafts to the head. 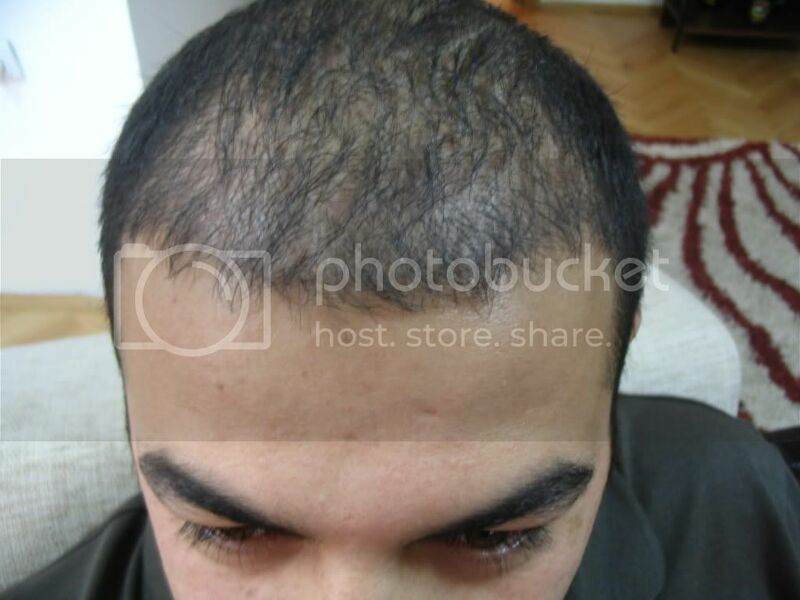 Dr. Ozgur uses only Fue technique and performs all operations personally. 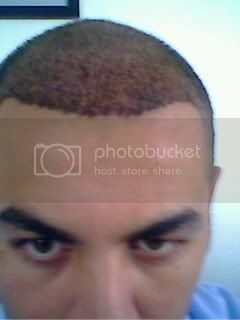 I am a former patient of Hairline Clinic. 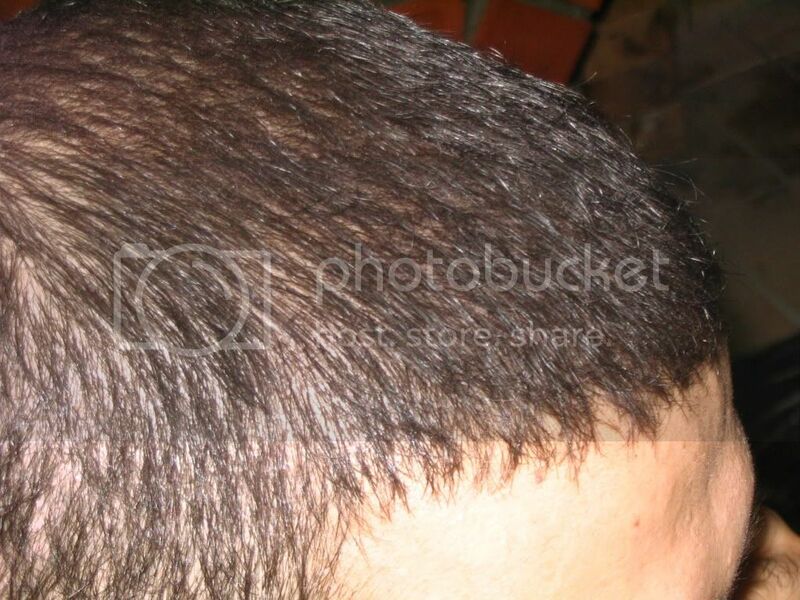 I had an operation of 3280 grafts in October 2008. In my operation, 800 nape grafts, 550 chest grafts and 1930 beard grafts were extracted to my Front area. Now i started to work with them as their web representative. Here are my before-after photos in time periods. I am very happy with my results and i will be very happy to answer any questions and help you. I will post other patient photos in the time to come. I was wondering, what were the costs? In terms of US dollars if you can? It was 3 euros(4.3 USD) per graft. There is also the all inclusive program with 3.50 Euros(5 USD) per graft in which all the expenses such as flight, hotel, breakfasts, lunches, dinners, blood tests and kitchen expenses in the hotel are covered by the clinic. Mine wasn’t all inclusive and i paid 3 Euros(4.3 USD) per graft. » Euros(4.3 USD) per graft. 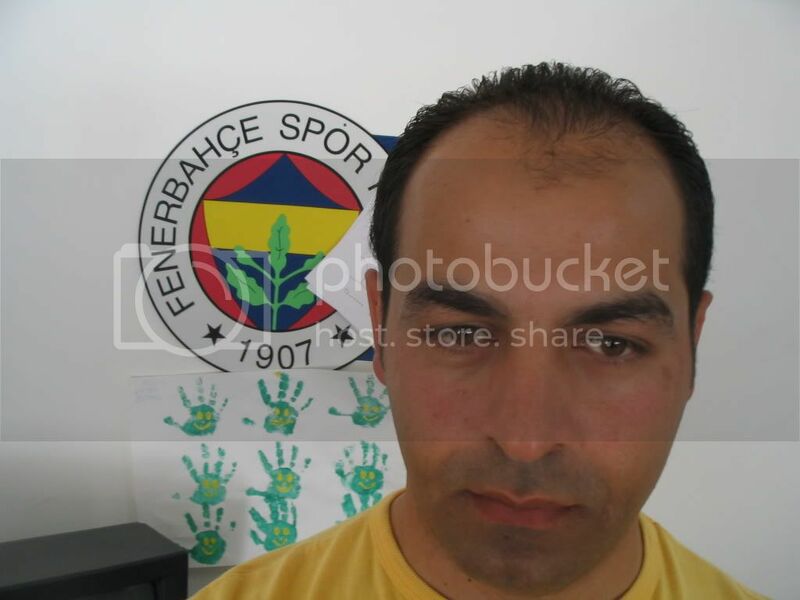 Isn’t there another fue clinic in Turkey or is it the same Turkish clinic that I have been reading about? 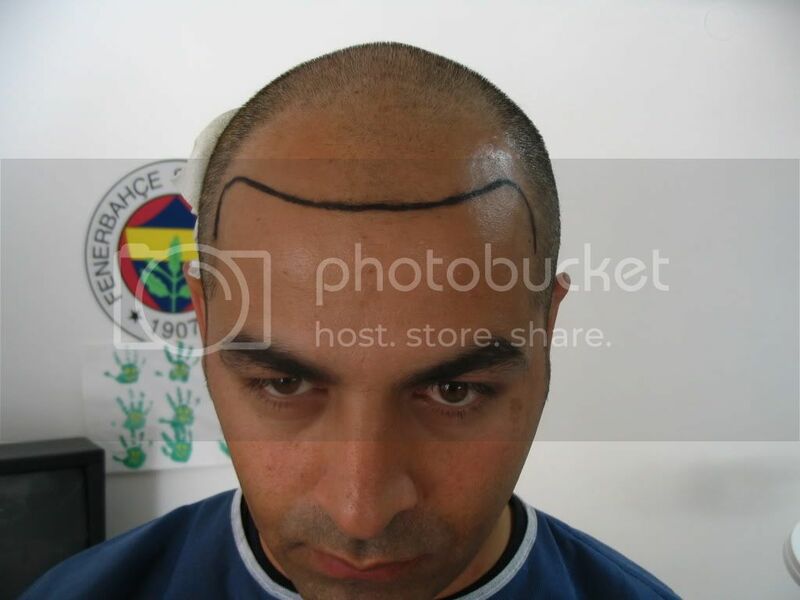 Hairline clinic is the first Fue clinic established in Turkey. You might have heard about it by Hairline Clinic, or by Dr. Ozgur, who has been operating Fue in hairline clinic 8 years. I can’t really say anything about if it’s the clinic you’ve read about before, but there are several clinics in Turkey, doing Fue. » that I have been reading about? No, the one you’re thinking about is Dr Keser in Istanbul. 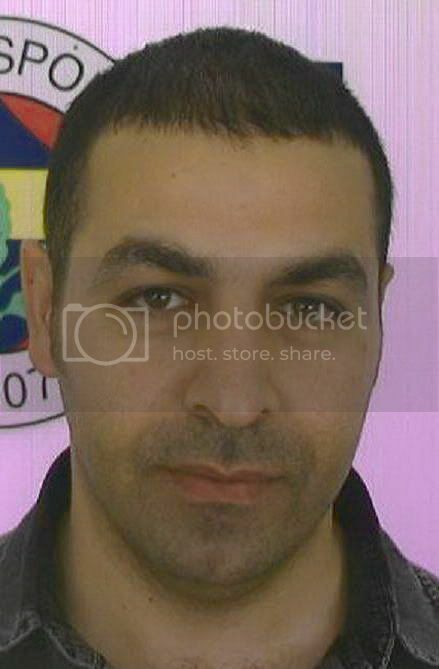 FUE and similar price. Don’t know the name of the clinic but Dermaplast is their rep.
» answer your questions as best as i can. » » answer your questions as best as i can. Hey, thanks. I’ll be posting the photos of intra op and post op for you tomorrow. Hi, thanks for the compliment, i don’t have any info on the banning, but i’ll ask the clinic directors about it. Excellent result! look forward to more examples of the clinics work. Hi, it’s great to hear from you after a long time. Thanks for posting, we hope you’re doing well. How is your natural hair loss process going? Dr. Ozgur and Beyhan sends their regards. Thank you! I’ll be posting more photos of other patients this week. » Excellent result! look forward to more examples of the clinics work. 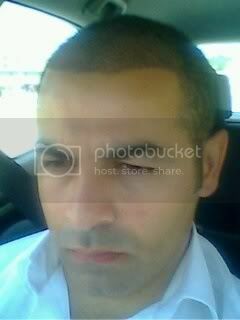 Hello, I sent 1 mail to Beyhan, my hair situation is the same that after my fue, my hairloss had stopped …13 years ago I think. I need just a few grafts in the vertex area (scar from accident). Sorry about the quality, this was the best i could find, i took these with my cellphone. 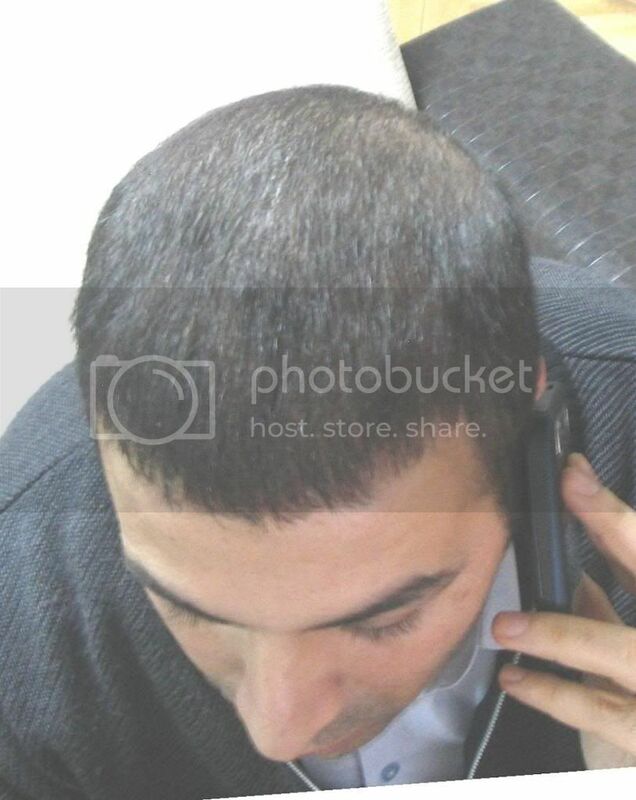 » fue, my hairloss had stopped …13 years ago I think. » I need just a few grafts in the vertex area (scar from accident). I havnt had a transplant, but i see pics of people who have 3500 grafts in zone one and 2. Is this the work of only 3280 grafts? is the lighting wrong? are you wearing concealers? The results do look good but can 3000+ grafts really create such an illusion?